Shootm, veitnamcam, wsm junkie and 14 others like this. Nice, I'll take it for the advertised unit price. 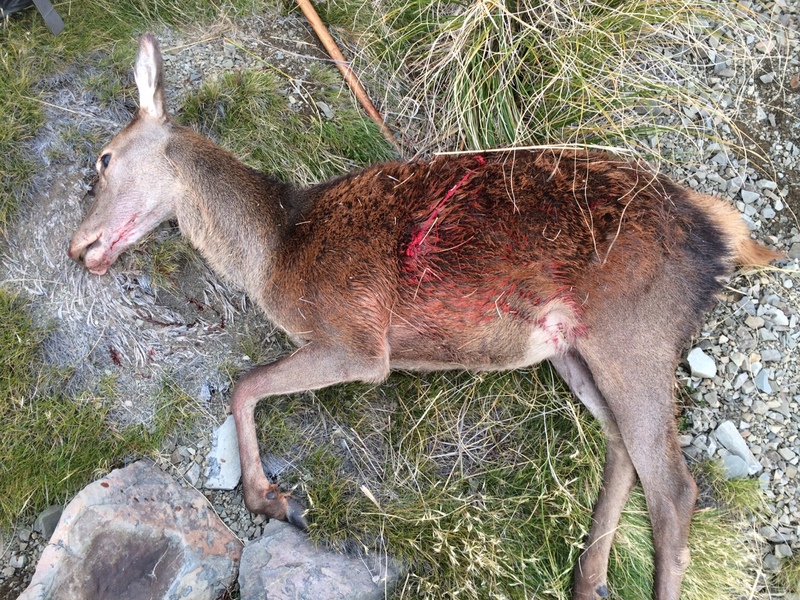 Tahr, veitnamcam, Pointer and 7 others like this. Shootm, veitnamcam, Dreamer and 4 others like this. She's a long hard road to the perfect custom rifle, takes forever. Kiwi Greg and Sideshow like this. are they much harder on barrel life vs a 300WM? veitnamcam, LOC and L.T like this. Oh yes Greg's 300 NM works fine, it's going to be bittersweet giving it back. 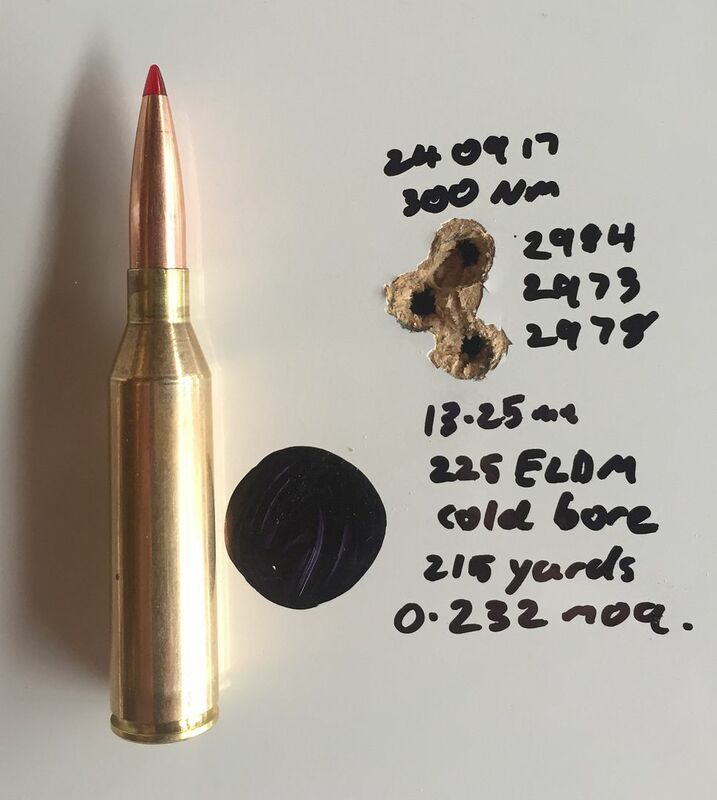 I haven't had personal experience as far as wearing out a 300 NM barrel, although should be plenty for LR hunting and occasional practice. 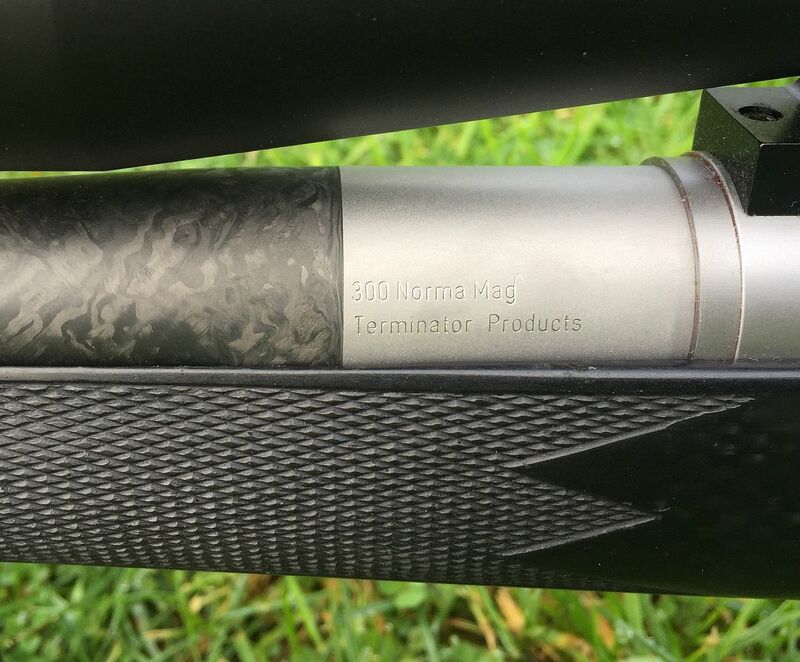 The 300NM is the right length to magazine feed if you are into that. Which is a change from my normal "big" cartridge experiences. Last edited by L.T; 16-09-2017 at 07:08 PM. Shootm, veitnamcam, Kiwi Greg and 4 others like this. You should probably get Greg to swap out your stiller for a defiance before he sends it to you. 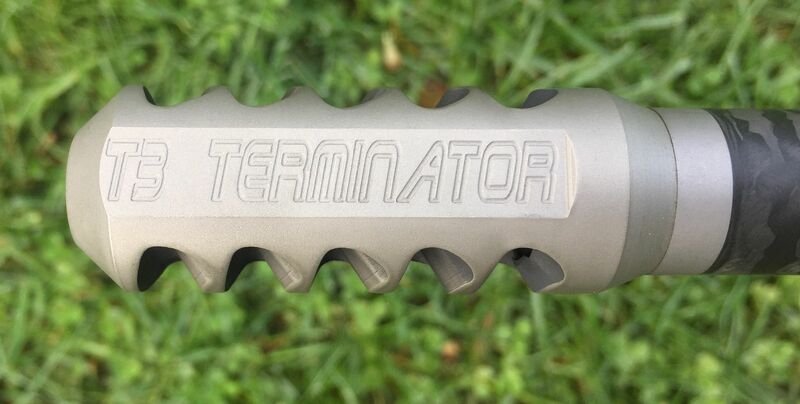 You're going to struggle to really love your new rifle now that you've used something significantly nicer for a while. Kiwi Greg and L.T like this. Yes you are right, probably not a cost effective option though! :-) Also from memory (not 100% sure) the Defiance is slightly heavier than the Stiller. We were after a reasonably light rifle. Although the defiance ultra light sounds like it could be the answer now. I'm about 6 weeks away from finding out what it does to deer. Not sure, but I expect my 300 Norma has something between 700 and 800 rounds now. 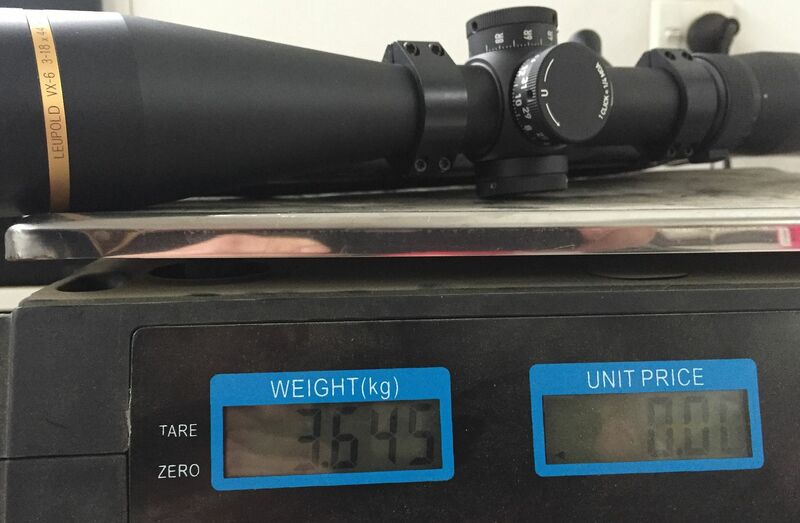 Considering how good the drop from 338/ 300gr to 30/ 230gr has been (appr 10J less recoil) it makes me wonder what another 10J down to 7mm/180gr will or will not do. 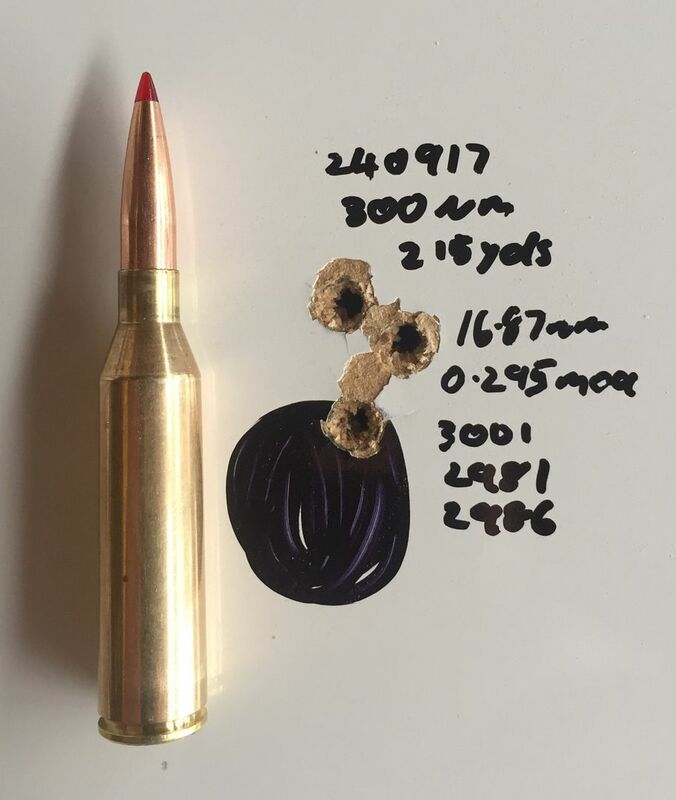 My 300 generates right around 30J (minus whatever the silencer takes off, which is a lot) anda lot more managable compared to the 338. The same manufacturer that we had issues with? Loaded up a few rounds & took it up the range today. 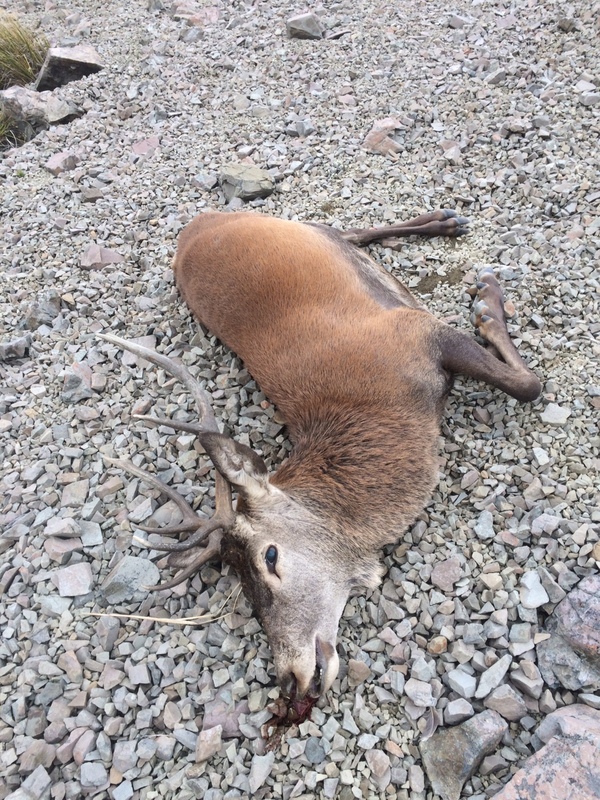 Shootm, wsm junkie, R93 and 7 others like this. 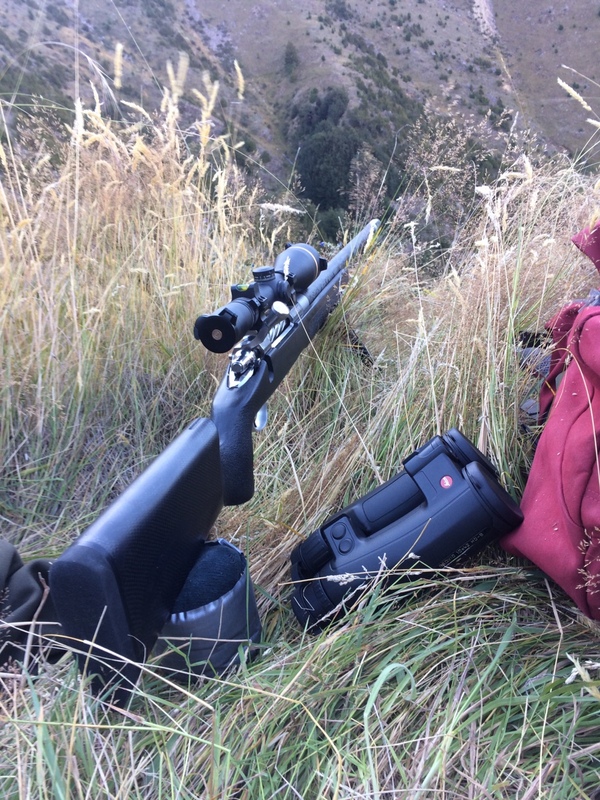 FS: 300 Norma Magnum - Serious kit & Bargain here! All times are GMT +13. The time now is 02:46 AM.